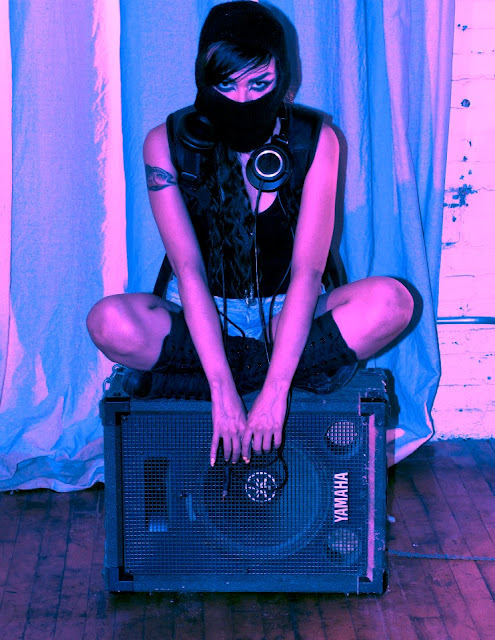 There's nothing sexier than a strong, intelligent woman...give her some turntables and a scratch education from the illustrious DJ Qbert [true story] and not only do you have palpitations but you have Cleveland's DJ Kachina. Keep your eyes and ears ready for her (which shouldn't be a problem). Enjoy.